We’ve hit the six week mark; all the initial introductions have been made, my Mum’s little stays to help us have stopped, hubby’s paternity leave (taken weeks 4-6 due to work commitments) is over and it’s now time to go it alone with my little lady. I’ve loved having everyone around. 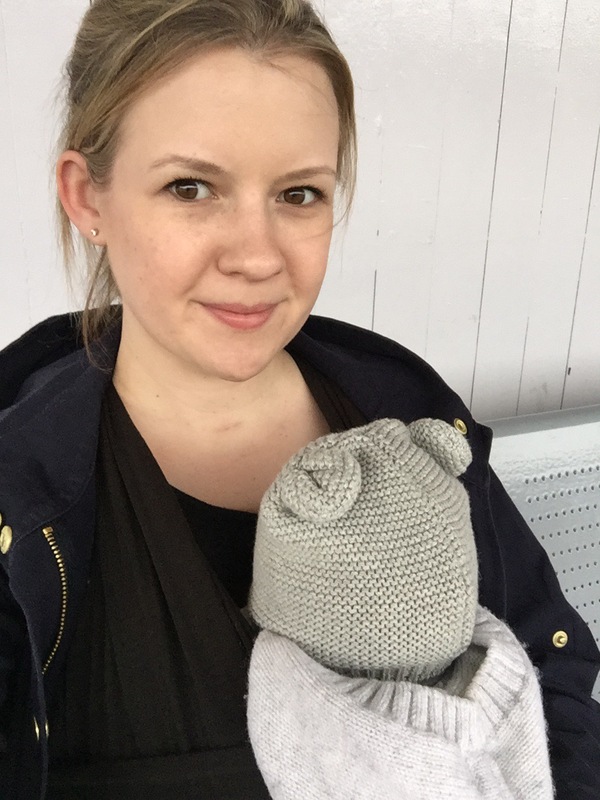 It’s enabled me to find my feet as a new mummy and given everyone the chance to get to know Violetta in her littlest day’s. I’ve been able to get some sleep, learn how to breastfeed and get help with washing, ironing and cooking. But I’m thrilled to say I’m ready for the next step and ready to enjoy finding our feet together. My body is well and truly healed, I feel like I know my new little addition pretty well now and I’m up for the challenge of being wife, mummy and company director. Monday was an easy day; dad was off work so he popped up and took as out for lunch! Tuesday, however, was ‘in at the deep end’. Hubby headed out to work at 7am and it was over to me to get the little lady and myself up, washed, dressed, breakfasted and out the house. I realised how lucky I had been with the helping hands to hold her while I ran around getting ready in the mornings! Once we’d got ready there was no time to celebrate our first success; I had a hospital appointment to get to at London Bridge! On went the sling and the backpack and off we went to the train station. I left myself half an hour to get there, as this is how long it took when I last walked, in November. Eight minutes later we were there. Oops! Hubby says I looked scared in this pic…. I wasn’t! Just tired, chilly and 23 minutes early for our train. Rookie error! We made it to town, navigated our way through the new and snazzy London Bridge Station and headed to the hospital. My little bundle was asleep all the way there and all the way home again. I then had a mad moment after we got home and decided to clean the house while Violetta slept. Seemingly our first trip to London wasn’t enough for one day! By the time hubby got home at 7.45pm I’d cleaned, steamed and essential oiled the house, cooked dinner and caught up on the laundry. 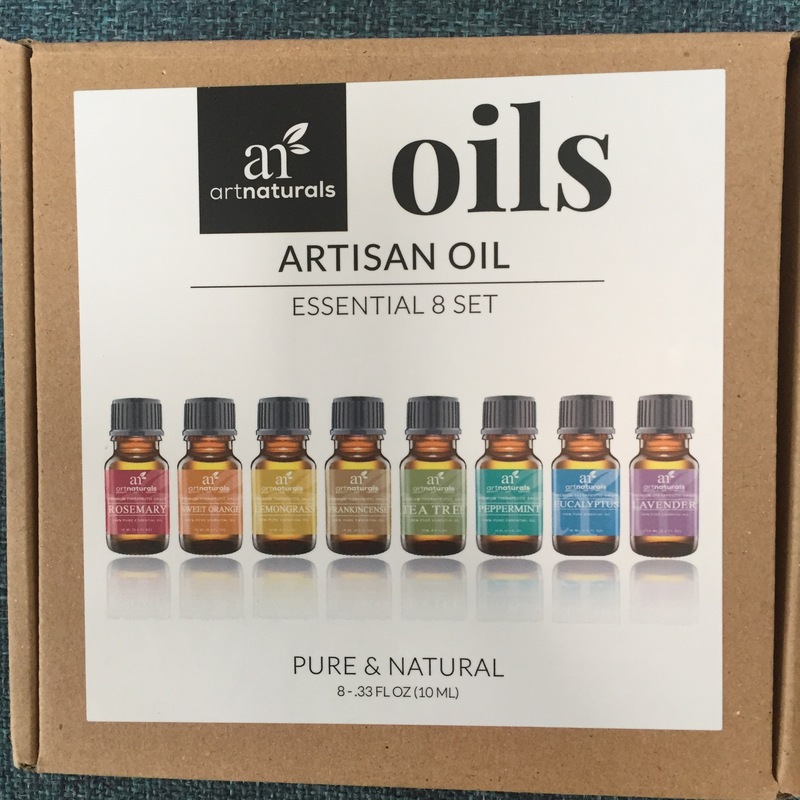 (Can’t recommend these oils enough! They come with some blending ideas and smell heavenly rubbed into woodwork or popped in a water diffuser). It has to be said I felt pretty proud of myself, and absolutely ready for bed! Violetta had other ideas. Having had such long and comfy sleeps during the day, she decided mummy cuddles were in order at bedtime…. and for most of the night! 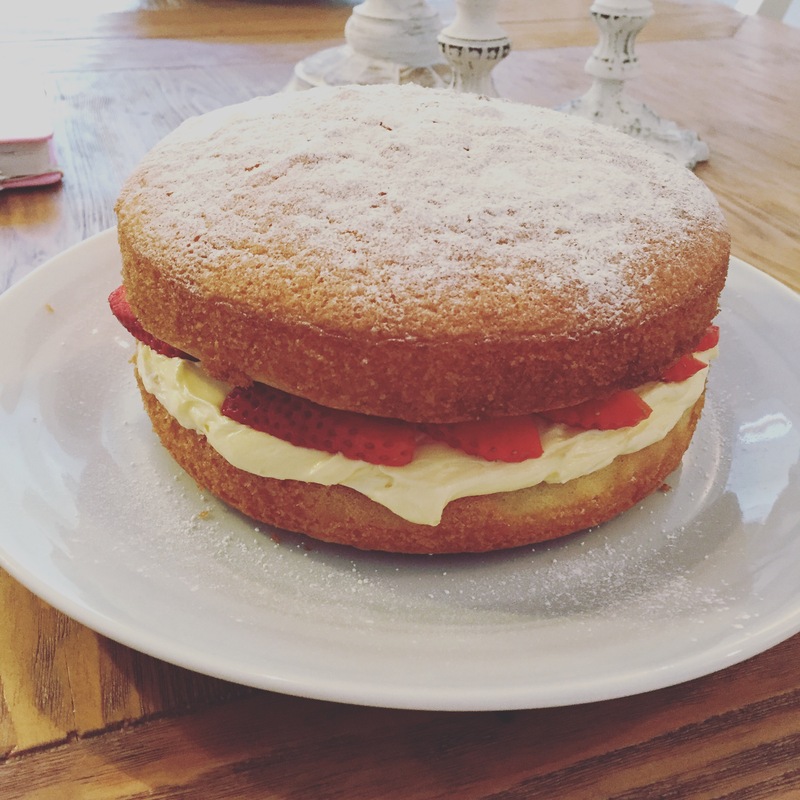 One tired mummy gave in at 7.30 this morning after a few broken hours sleep, and did the only sensible thing: baked a cake. We’re enjoying our new ‘normal’ and looking forward to finding our feet over the next few weeks and settling into the reality of our new lives!